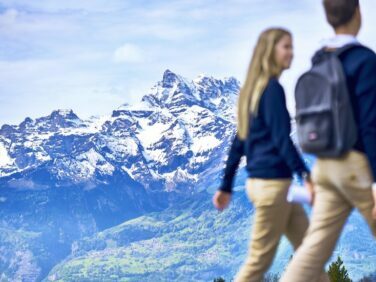 We like to share why Aiglon is a great place to live and study. Our Admissions & Advancement team travels the world to share our story with prospective families, students and alumni. Please join us. You are welcome to visit our school by arranging an appointment. 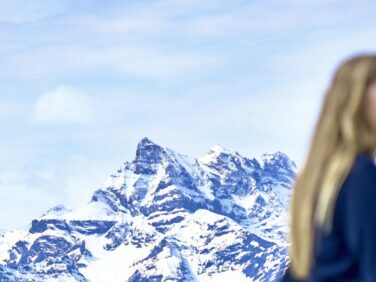 However, we also travel the world providing opportunities for parents who are not based in Switzerland who are either relocating to Geneva or who are considering our boarding school for their child. Some events contain specific schedules, for all others please contact us for further details. Aiglon also hosts a number of events each year for our current parent and alumni community. Some events are displayed here, but everything related to these groups can also be found on our community website, Aiglon Life.